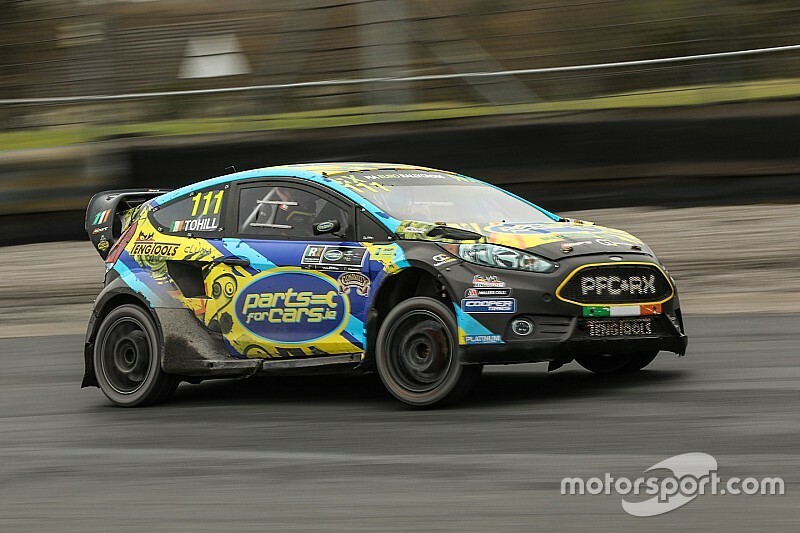 Breen drove double European Rallycross Champion Derek Tohill’s Ford Fiesta Supercar at the launch of the Irish Rallycross Championship, where he completed around 10 laps of the Naas circuit. “I just did a handful of laps but it was definitely something different,” Breen told Motorsport.com. “I didn’t do enough to get completely into how exactly everything works, but the power is like something I’ve never driven before. The car felt nice, I could do everything I wanted with it. 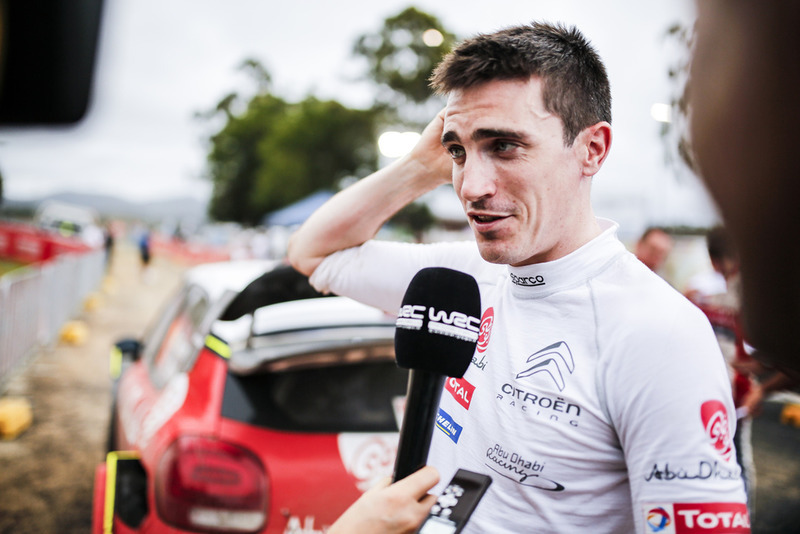 Breen attended the IRX launch just days after winning the Galway International Rally, having lost out in a reshuffle at the Citroen WRC team for the 2019 season. 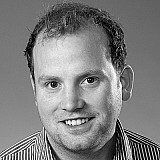 While his focus remains on returning to the WRC, he says he has opportunities to compete in rallycross this season. 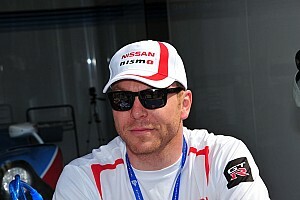 “I do have some options to do something in rallycross this year, but it wouldn’t be my number one priority,” he said. 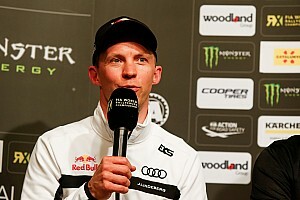 The 29-year old two-time WRC podium finisher hasn’t revealed where he could race but says a testing programme would be crucial before any competitive rallycross outing. Breen also sampled Tohill’s Euro RX title-winning rear-wheel drive Fiesta at the IRX launch. 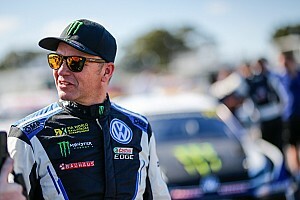 "It was great to have Craig drive both our Supercar and TouringCar and it would be great to give him more time in the Supercar as time and schedules permit,” said Tohill. Breen’s fellow 2018 works Citroen WRC driver Mads Ostberg, who is driving a Citroen C3 R5 in WRC2 Pro this season, also tested a World RX Supercar before Christmas and is eyeing outings with the new ES Motorsport team. Meanwhile, Hyundai WRC exile Hayden Paddon has signed up to race in the new GRC Europe series this year.